Beaumont Medical Center - Innovest Capital, Inc. 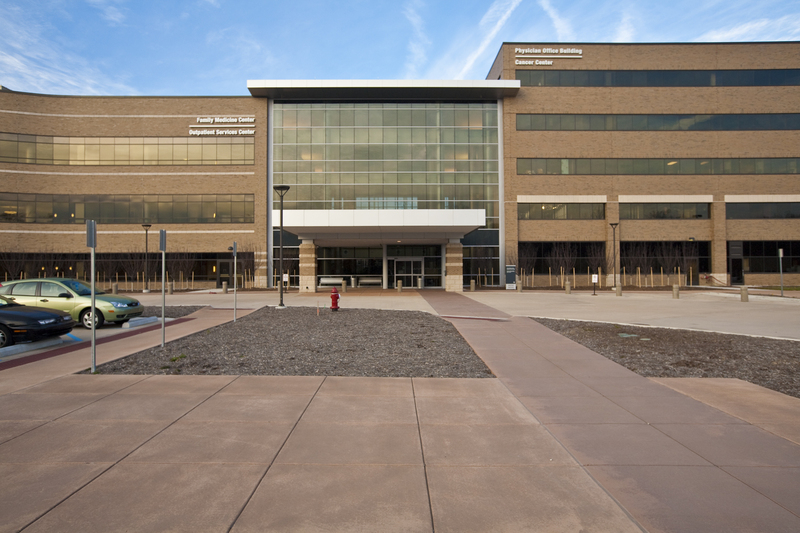 The Beaumont Medical Center, Sterling Heights is located across Dequindre Road from Beaumont Hospital, Troy and connected to the hospital by a skywalk. This medical center consists of three buildings. Innovest funded the construction of the Physical Office Building and Cancer Center at 44344 Dequindre Road.